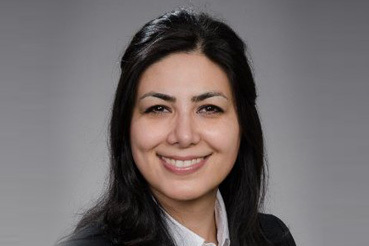 Brooker Dental is pleased to welcome Dr. Bahar Houshmand to our practice. Dr. Bahar received her Doctor of Dental Surgery from the University of Washington and then followed her passion of pediatric dentistry at the University of Connecticut Health Center where she received her specialty training in pediatric dentistry. Ensuring ALL children have access to quality dental care. © 2017 Maria Seymour Brooker Memorial. All Rights Reserved.